Wool is a natural yet durable fibre that has been used for centuries in rugs and other luxurious applications. 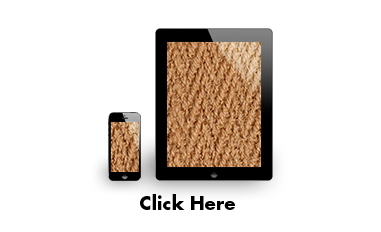 Our Wool Car Mats are woven and offer the ultimate in a luxury floor mat. Soft to the touch our wool matting will make your bare feet say thank you. Currently available in Seven (7) complementary colors.